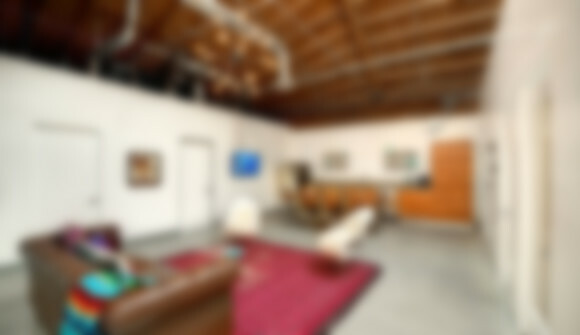 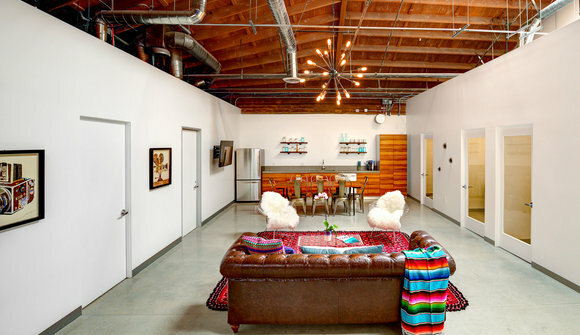 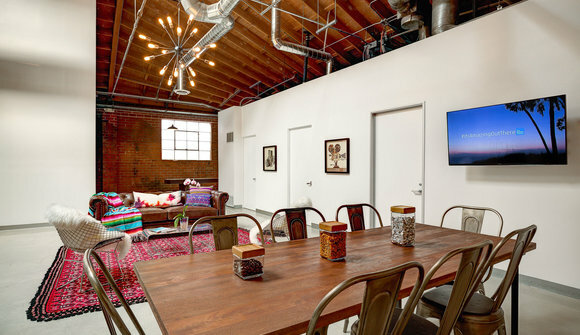 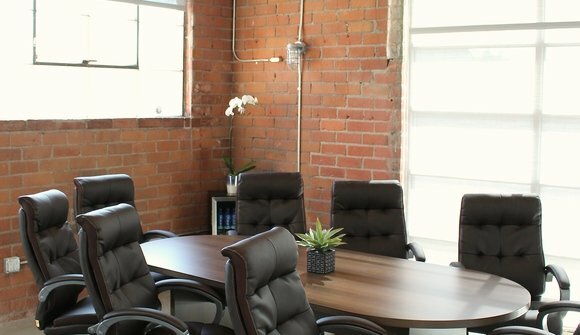 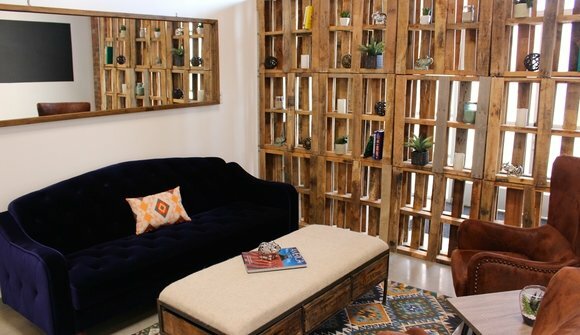 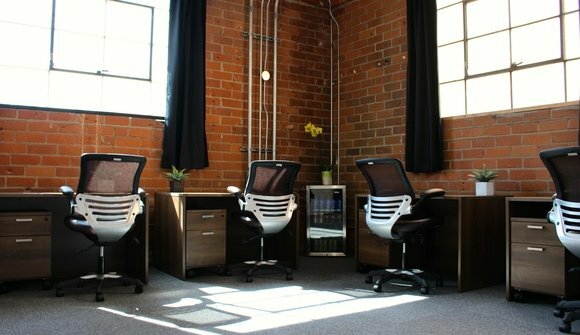 Hatch Studios is a 4,000 square foot creative coworking space located in West Los Angeles. 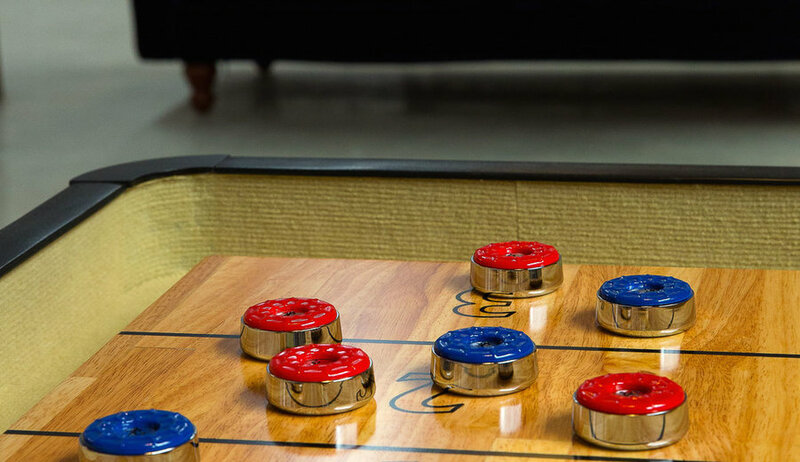 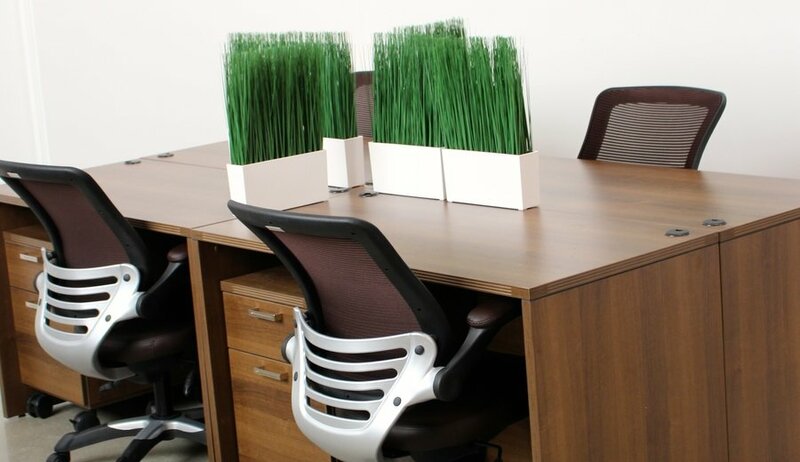 We provide a physical platform to the start-up community which enables entrepreneurs to realize their business goals. 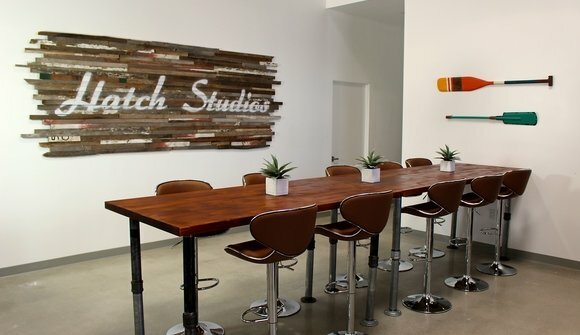 The Hatch Studios member base and extended network is comprised of high quality companies and individuals who are building the Los Angeles technology and entertainment landscapes.